Excellent service. Everyone is very friendly and made us feel comfortable and welcomed! The gentlemen I dealt with at the dealership were wonderful. 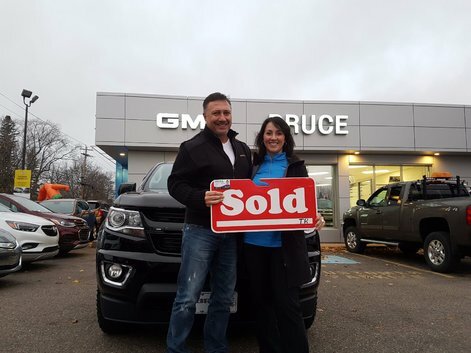 I definitely would recommend others to share in the experience of buying a vehicle from Bruce Auto Group. Thanks guys! Rob Ruggles is an asset to Bruce Gm. He is very good on doing what ever is needed to make his customers happy.